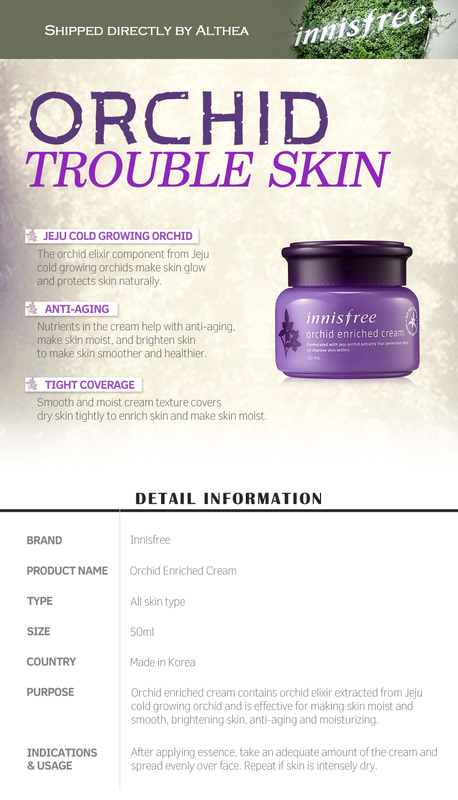 Banish those dry patches with Innisfree’s Orchid Enriched Cream! 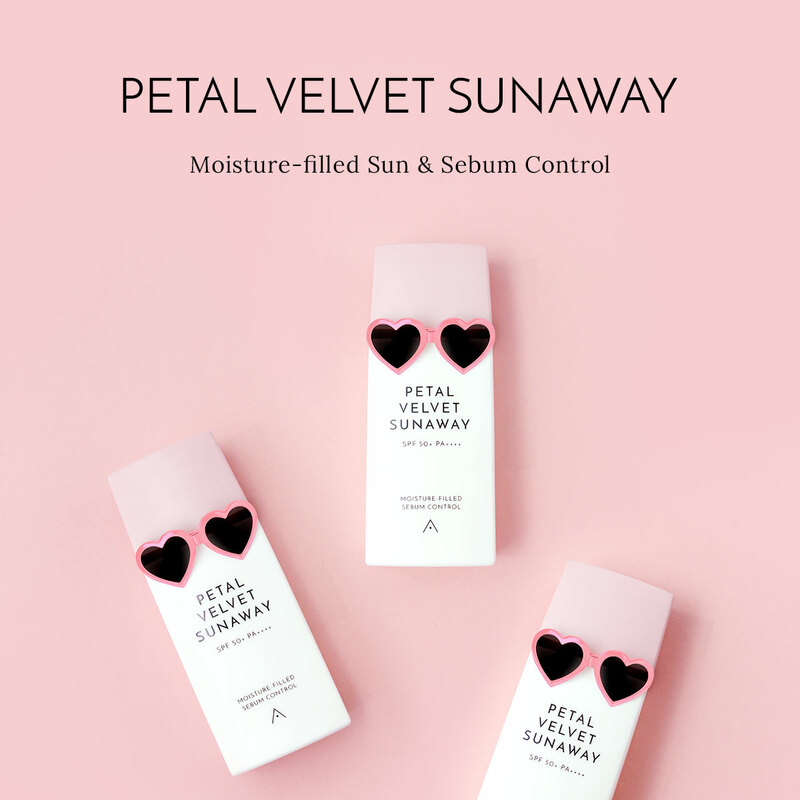 This thick, luscious cream is made with orchid extract hailing from the rich volcanic soil of Jeju island, making them packed with antioxidants and moisturizing properties. 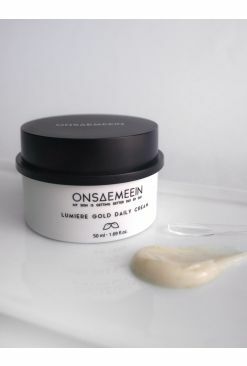 Best for dry skin, this cream penetrates deep into the layers of the skin to plump it up, reducing the appearance of wrinkles and leaving it smoother, brighter and healthier. Use after your cleansing, toning and essence regime. Apply an adequate amount of cream onto your face, massaging until it is fully absorbed. Repeat if your skin is intensely dry.